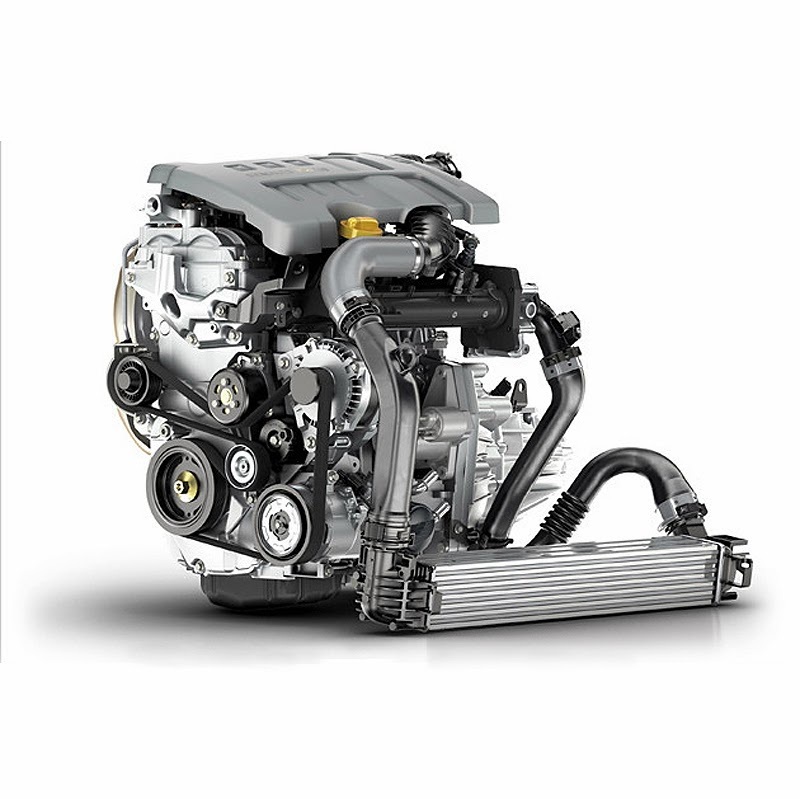 For automotive purposes a big push is underway to downsize engines whilst maintaining vehicle performance; this trend drives the development of automotive turbochargers and VGT in particular. The table below highlights the expected growth in automotive turbochargers in various markets around the world, although figures in USA are constantly being revised upwards due to the introduction of CAFE (Corporate Average Fuel Economy) regulations. Emissions regulations such as this are the driving force behind turbocharger development and the introduction of additional technologies such as variable geometry and electrically assisted devices. There is considerable variation in regulations around the world and changes in these local regulations have a large impact on the turbocharger sales in those areas. The figures below show the change in regulations with specific details for the european market and upcoming Euro6 regulations, as well as the NEDC (New European Driving Cycle). 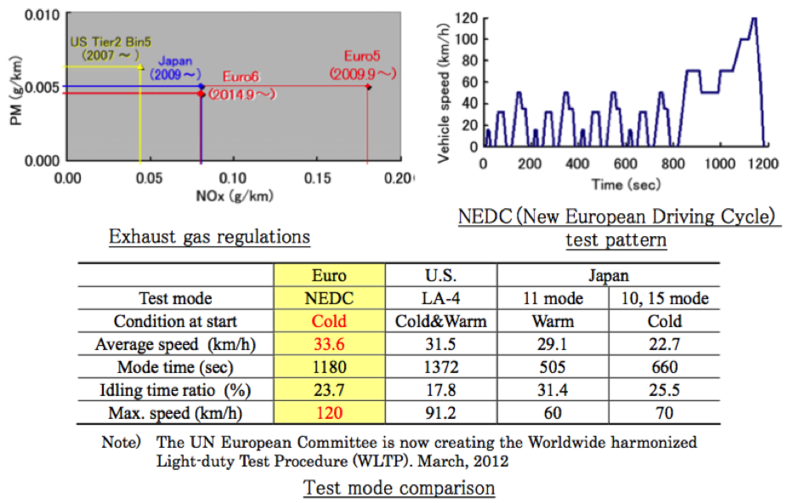 The Euro6, which will come into power in 2014, brings Europe in line with Japan in terms of NOx emissions and marginally reduces the allowable amounts of particulate matter. It is also important to note how changes to due to the NEDC will effect how these emissions are measured. The new test contains many transient operations and higher vehicle speeds than previously, this means turbochargers will have to have better performance at low flow rates of exhaust gas. This is the reason for developing VGT devices; variable geometry provides big benefits of regular turbocharging at low loads, and can almost eliminate turbo lag when fully optimised.